that should work like hard hammering in media. Often the brand manager gets confused while choosing the media, Cinema or TV or digital marketing along with outdoor advertising. Newspapers are conventional medium of advertising and getting outdated day by day. Each media has its own pro and cons. Cinema attracts full attention of potential consumer but its reach is limited with consumer because audiences are limited and within the cinema hall. Outdoor media has limited reach but this is also a good medium to advertise. Tips for Allocating budget for cinema advertising alongwith Product explainer video or video advertising. Potentially, full screen advertising is good enough to grab the attention but we can ignore the role of low-cost Product explainer video or video advertising. A good concept and idea works well both in full-screen advertising and product explainer video. The advertiser should spend at least 5% of his advertising budget in cinema. Cinema slides are also a good medium to convey the brand messaging within a limited budget. Tips for Allocating budget for TV advertising along with Product explainer video or video advertising. Television is a widely spread advertising medium amongst the masses. Although, it is an expensive media, but it works well. Every household has a television. In between interesting television programs, TV advertising shows its potential. 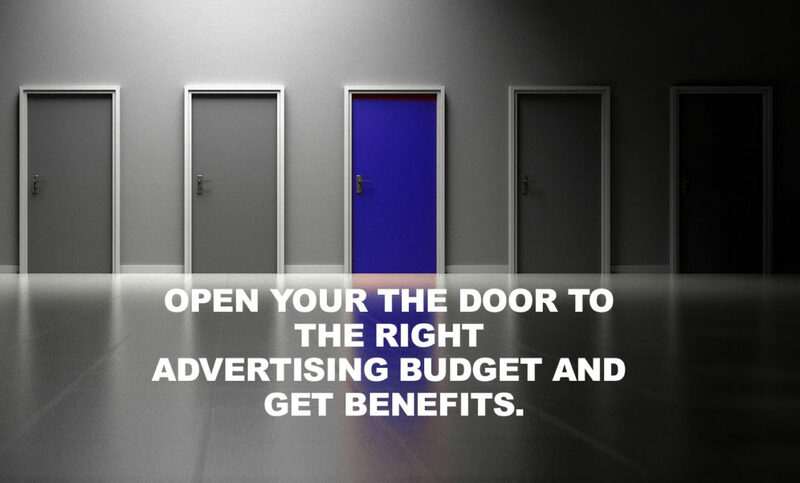 By this advertising medium, people get aware of products and services benefits & features. Television advertising penetrates the product and services in the bedroom and attracts the sole attention of consumers. Now, in this medium, Product explainer video or video advertising should be appreciated in length and should be tailor-made with good, interesting concept and sound effect. People also like humor in advertising apart from straightforward messaging. The advertiser should take care of this aspect also. 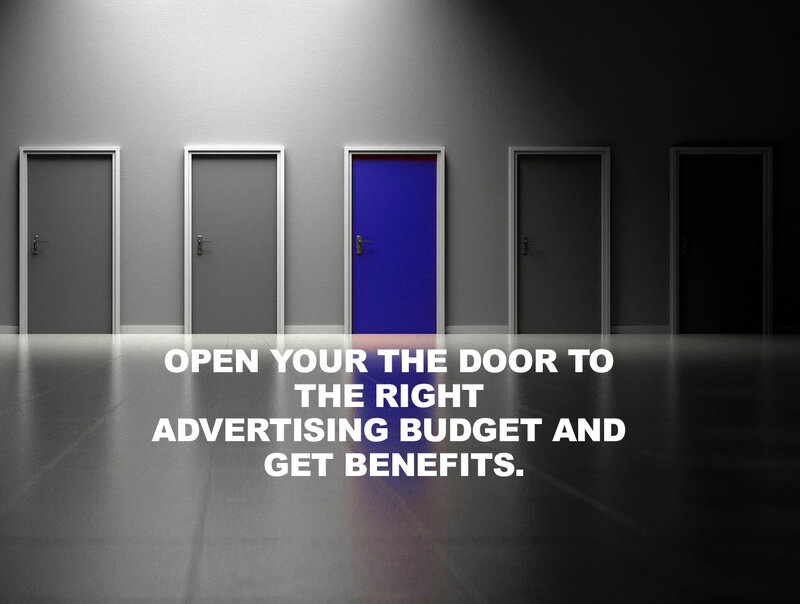 An advertiser should spend at least 25% of his advertising budget in Television advertising. Tips for Allocating budget for digital Marketing along with Product explainer video or video advertising. In this competitive world, digital Marketing is now the preferred choice of the Brand managers and businessmen. This is widely spread advertising media that touches the lives of audience. Searching product and services on Google now becomes the habit of people. Youtube, Facebook now an integral part of audience lives who are searching for products and services. In fact, Marketing Product explainer video or video advertising help them to make a better choice when they are hunting for information about product and services. An advertiser should spend at least 50% of his advertising budget in digital Marketing Product explainer video or video advertising. Tips for Allocating budget for newspapers advertising. Back in 1690 first Newspaper was published in Boston, USA. It was the popular advertising medium for more than 300 years. The newspaper is one the oldest forms of advertising media. But technology comes in the life and changed the game. People are looking information on widely spread digital media. The newspaper is still relevant to tier 3 and tier 4 cities. But this medium is expensive and have less shelf life. An advertiser should spend at least 10% of his advertising budget in digital Marketing Product explainer video or video advertising. Tips for Allocating budget for outdoor advertising. Advertising has potential to change the people thinking and outdoor advertising grabs the sole attention of people while they are stuck in traffic. Big Display LED/Plasma screen is now playing an important role to influence the people buying decision. Product explainer video or video advertising in Big Display is now effectively capturing the consumer attention. An advertiser should spend at least 10% of his advertising budget in outdoor advertising along with Product explainer video or video advertising. Question: Why do you need Television Advertising? Answer: Television is one of the most widely reached forms of media. The added advantage to this is the fact that it often has time dedicated consumption. With segregation of types of content, the type of target audience can be easily segregated and targeted with correct advertising. Question: Why do you need outdoor advertising? Answer: The distances between offices and homes are fast increasing. People are spending more and more time on the road commuting. With increased traffic on the road, leading to unending jams, it is hard to miss a good piece of outdoor advertisement. Technology changes the way we communicate with each other and also the big paradigm shift in displaying hoarding, Banner, and poster. Big display screen takes over the convention hoarding, banner and poster. Now Audio Video outdoor advertising replacing the convention hoarding and now you can play Product Explainer video in the BIG display to integrate branding advertising with another advertising mediums. Question: Why do you need Digital Marketing and Product Explainer Video or Audio video advertising? Answer: A mobile phone is something that nobody leaves the home without. And when at home, the mobile phone is in people’s hands almost 100% of the time. Even while sleeping people keep the phone next to their pillow. With correct and interesting digital marketing and Product Explainer Video or Audio video advertising you can be sure to reach your target audience in a dedicated as well as customized fashion. Question: Why do you need newspapers advertising? Answer: Newspaper is one the oldest forms of media. It is still a staple of form of consuming information about happenings around the world as well as information about various products and services.